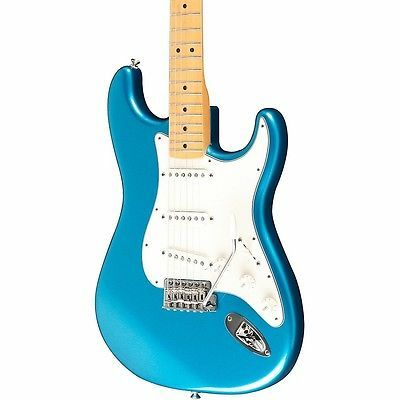 The Fender Standard Stratocaster Electric Guitar is the guitar design that changed the world. 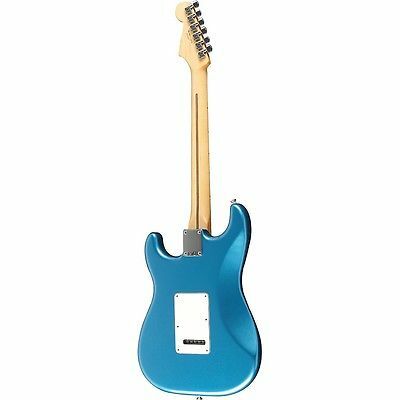 This model offers legendary Fender tone with classic styling for those on a budget. It has an alder body that’s contoured to be comfortable during long sessions, whether you’re standing or sitting. Its maple neck is super-comfy with a modern C shape.